We understand. You want to sell your Mercedes. And you want to get a good price for it. It’s a reasonable request. You paid a lot of money for it. 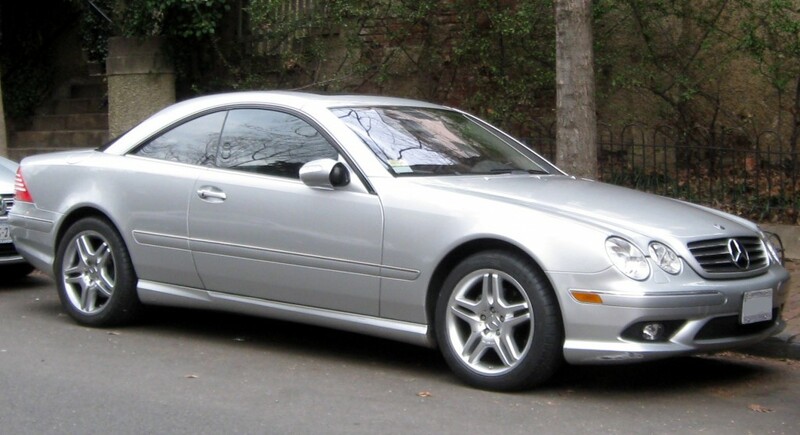 Here’s the deal – the used Mercedes market favours the buyer. They know that you want to sell your Mercedes and they know that no one wants to pay you top dollar for it. It’s a no win situation. You’ll never sell your Mercedes for the price you want. The first step to scrap your Mercedes is to give us the vehicle’s details. We’ll need to know the make, model, and mileage. We’ll also need the transmission type (manual or automation), and any notes about the vehicle. After this, the work is done. All you need to do is provide us with your personal details, asking price, and a photo of the vehicle. You’ll then be ready to get a quote. Getting your quote is fast and easy. Our bespoke quotation system will provide you with a price. We’ll call you right away to see what you think. If another company has provided you with a better quote, we will beat that quote. We pride ourselves in offering the best price possible. Accepting your quote is also easy. You can do it online, over the phone, or in person. All you need to do is simply let us know you want to accept our offer. Once we get the word, you’ll get paid. Payment is instant. We’ll send you a bank transfer that will clear immediately. The money is yours to use as you please. In fact, it will be yours before your vehicle gets picked up—which is really convenient. You now have everything you need to know to scrap your Mercedes and get paid instantly. The nightmare of trying to sell your Mercedes will soon be over. A brand new Mercedes with significantly improved technology and an enhanced look will soon be yours. For more help and advice on how to sell your Mercedes, get in touch with Scrap Car Kings today, or visit our website for a free, no-obligation quote today.